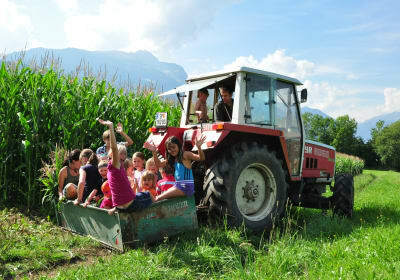 The family excursions and fun-filled outdoor activities in Liesertal and Maltatal will quickly dispel any sense of boredom, summer and winter: Carinthia’s largest water adventure park is located below the region’s tallest waterfall, while the Maltatal Donkey Park has mules, lamas and much more besides. Herbal walks, bread baking and hikes along the Dragon’s Trail will sharpen your senses. 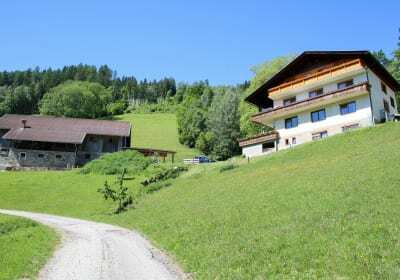 The artists’ city of Gmünd is brimming with culture, and the ski area of Katschberg has its kiddies camp for children aged two and over in winter. The Skiberg Goldeck also offers courses for young ones.